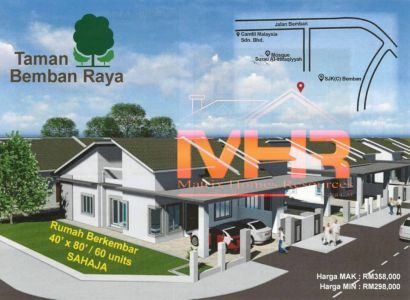 New House, Single Storey, Taman Bandar Utama Tampin. **Lawyer and Banker can be arrange. 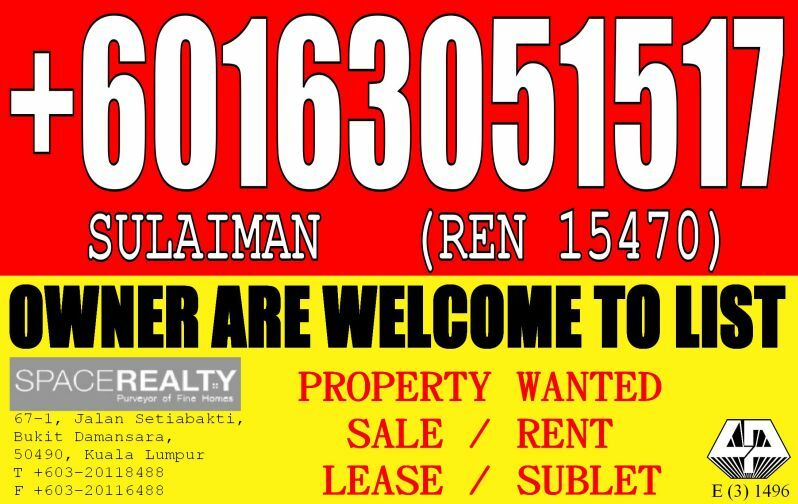 *OWNERS are welcomed to contact me for assisting in ADVERTISING your unit.